Bobby Slayton, Seka, and more! 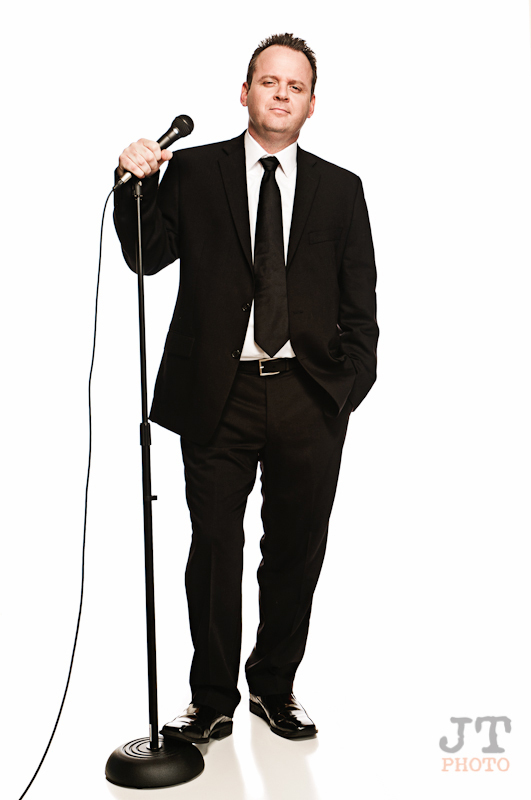 From his off-beat delivery to tall tales of his quirky family members, two-time Emmy-nominated comedian Brad Meehan always delivers a highly energetic, hilarious performance. His talents have recently earned him recognition as the All Comedy Radio "Funniest Person in Kansas City" and was featured on the Today Show in their "Quest for the Best Comedian in America".